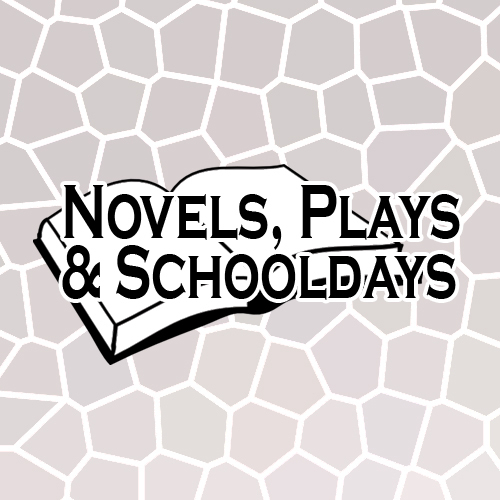 Novels, Plays and Schooldays is a new 9 part radio series produced by Near FM with financial support from The Broadcasting Authority of Ireland. The series looks at the novels and plays that form part of the Junior and Leaving Certificate English syllabus and discusses potential questions and approaches to those questions. The series features panel discussions with local schools and their teachers and dramatic interpretations of the works. Prog 4 – To Kill a Mockingbird with students from Mount Temple Comprehensive. Series producer/presenter, Debbie Hutchinson, said the series should provide an entertaining and educational additional support to students in these difficult last weeks leading up to the exams. “We wanted to produce a programme with local students talking about their interpretations and approaches to the questions and discussing the problems they encountered when tackling these questions.” She explains, “the experienced teachers provide guidance throughout the discussions on approaches to studying the texts and the different expectations of examiners from Ordinary to Higher Level”. 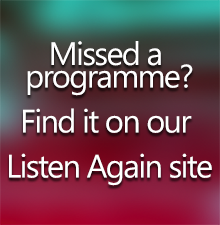 This series is supported by the Broadcasting Authority of Ireland Sound & Vision scheme.